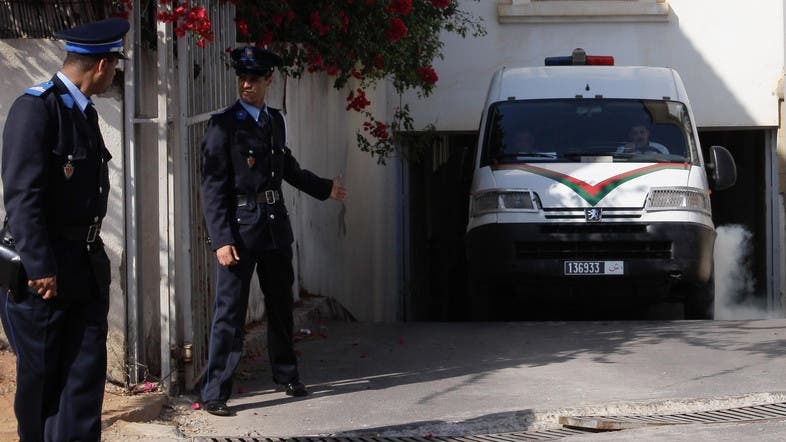 Morocco's Interior Ministry says it has dismantled a five-member ISIS group cell planning to detonate explosives in crowded public spaces. The brief statement Monday said the cell had planned to make the explosives using a pressure cooker, and made plans to train in Libya, where the extremist group has made inroads. Monday's statement didn't specify the nationalities of those arrested, but Moroccans make up a large portion of ISIS recruits.